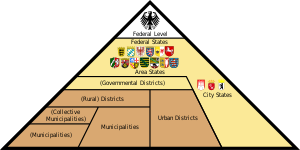 Prussia is now separated into the states of Berlin, Brandenburg, Lower Saxony, North Rhine-Westphalia, Rhineland-Palatinate, Saxony-Anhalt and Schleswig-Holstein. 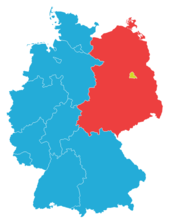 All other states, except from Bremen and Bavaria, nowadays also include former Prussian territory. 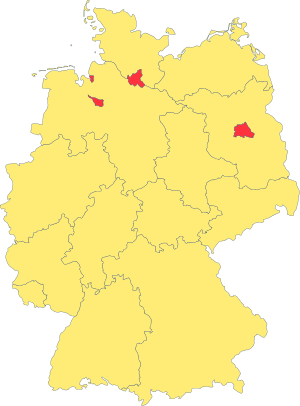 Former Prussian territory east of the rivers Neisse and Oder is now part of Poland and Russia.